Carbon monoxide poisoning from gas heaters has been in the news lately. Could you or your family be at risk? This brief guide contains essential information for helping you stay safe. Carbon monoxide (CO) is produced from the incomplete burning of natural gas and other carbon-containing materials, such as coal and wood. When breathed, the gas is poisonous because it displaces oxygen in the blood, meaning your organs don’t get as much as they should. CO is colourless, odourless and tasteless, so you may not realise you are being poisoned. Symptoms of poisoning include chest tightness, headaches, drowsiness, dizziness and nausea. Because these symptoms imitate other illnesses, CO poisoning may not be suspected. High levels or prolonged exposure can lead to vomiting, confusion, and muscle weakness. Symptoms can usually be reversed once you’re in fresh air, but unconsciousness and death may result if you’re not removed from exposure in due time. If you suspect CO poisoning, immediately leave the area. If symptoms persist even in fresh air, don’t delay going to hospital. Pregnant women should always go to hospital if CO poisoning is suspected. Some people are more susceptible to CO poisoning, such as the elderly, young children, people with lung or heart disease and smokers. It also poses a significant risk to unborn children. The operation of exhaust fans, which caused CO to be drawn into living spaces. Open flue heaters have been linked with several cases of poisoning, but all gas heaters have the potential to spill CO, according to Energy Safe Victoria (ESV). This includes central heating units, space heaters, wall furnaces and decorative log fires. ESV notes that gas heating is usually safe, but problems can arise when heaters are not maintained properly—especially in newer homes or those retrofitted for energy efficiency. 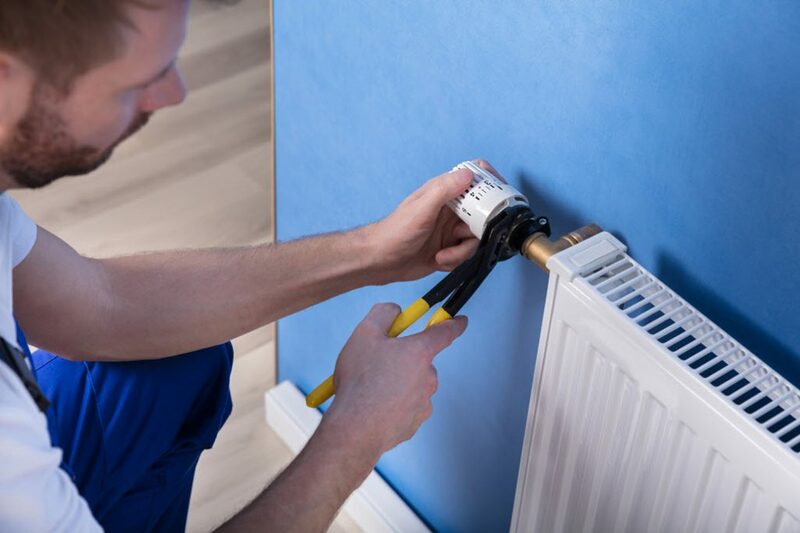 ESV and the Victorian Building Authority (VBA) recommend that all gas water heaters, space heaters and central heaters are serviced at least every two years by a qualified gasfitter. Servicing should include testing for CO spillage and an inspection of the appliance and its installation. ESV believes that open flue heaters are incompatible with sealed and energy efficient homes. To find out whether your gas heater is open flued, contact the manufacturer or a qualified gasfitter. When your heater is on, make sure you have adequate ventilation and avoid using exhaust fans. For added reassurance, you can have a CO alarm installed. Visit the ESV website for detailed information and updates.